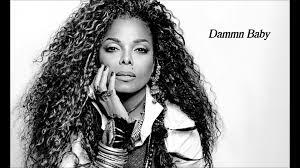 Miss Janet Jackson releases the fourth single, “Damn Baby” from her latest effort, “Unbreakable”. “The Great Forever” was the previous single and it was completely ignored. Also, the album should be more recognized than it is. Do we need to die to be cherished? !